Liberty Technology Park Cluj continues the development of its second phase alongside CON-A, a Romanian based group of construction companies. “We decided to continue our collaboration with CON-A for the 2nd phase of our tech park after holding the offer auction. They delivered the whole 1st phase of our project and its infrastructure in only 6 months, this fact left us assured that their level of professionalism will offer us and our residents the safety of having the 2nd part of the project delivered at exceptional quality and in good terms.” – has declared Nina Moldovan, CEO Liberty Technology Park Cluj. CON-A, the general entrepreneur, announces that the developments of the 2nd phase of the project have begun on the 16th of June and will be delivered by the end of this year offering a total of 13.412 sq m pertaining to buildings D and E.
The developers of Liberty Technology Park Cluj report that at this moment the 2nd phase has been 30% preleased and their objective is to deliver it 100% preleased by the end of the year. The generous surfaces per floor – 3 600 sq m – offer the residents the opportunity to occupy an entire level. The interiors are “open space” type with an excellent distribution that allows an efficient layout and also the customizing of the space depending on the specifics of each company. This phase of the project has all the same tech characteristics of the whole infrastructure. 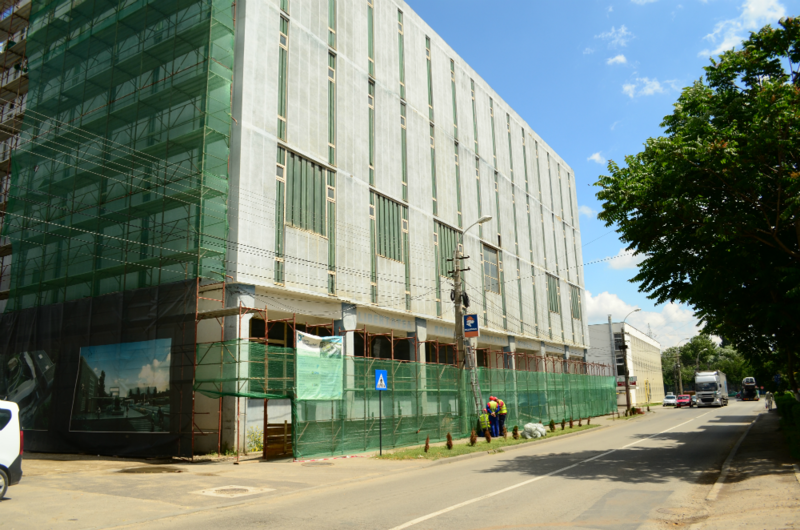 Residents will also benefit from more natural light in their new office spaces due to a perk of the restauration process – keeping the ceramic facades that integrate large windows of the former industrial factory. Regarding the landscaping project of the park, the developers report that their water feature is completed, offering their residents an oasis of relaxation. Liberty Technology Park Cluj is continuing the harnessing the “green area” correspondent to the first phase: 13 250 sq m that house multifunctional sport terrains, a small garden with fruit trees and bicycle tracks. The tech park is currently host to 8 companies: Siemens, Halcyon Mobile, Recall, La Casa, Makronetz, Ecuson Studio, Spherik Accelerator and Tulemod. 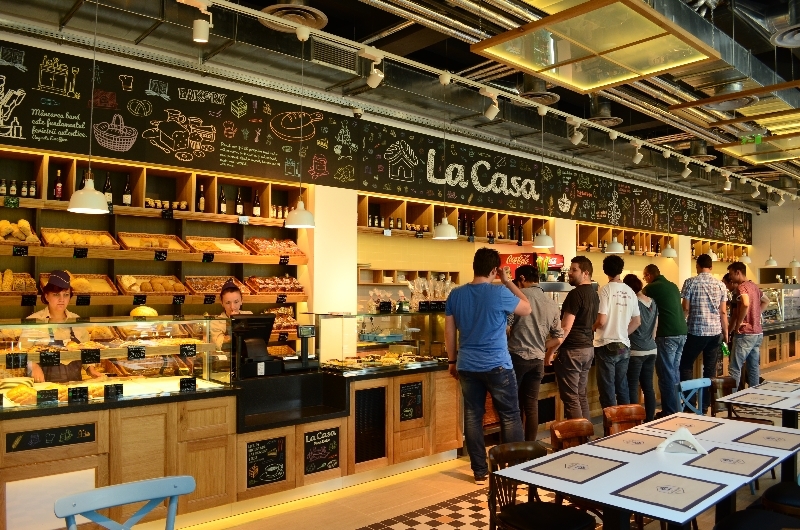 La Casa restaurant, the park’s first resident in the leisure zone, has officially opened on the 25th of June. 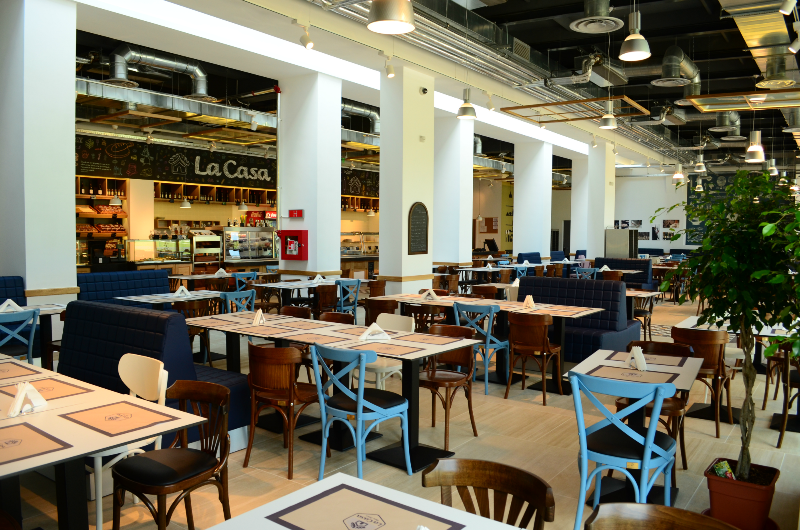 Their concept is a little different for the Romanian market, bringing a large array of products: 120 culinary specialties (bakery, pastry, confectionery and fresh international gastronomy). 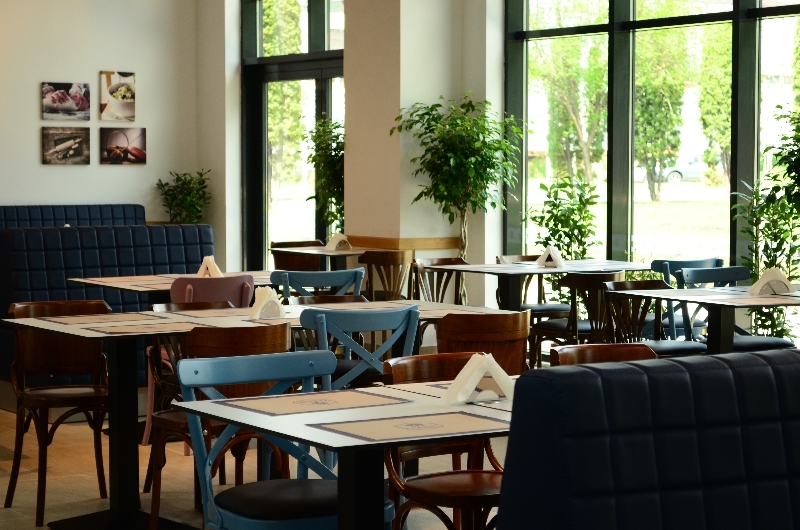 The park’s employees and residents will be able to enjoy their products in a restaurant with a terrace. Liberty Technology Park Cluj is a tech park built in a revolutionary place designed to offer exceptional growth and quality environment for companies in the IT&C and R&D domains, all in one unique area both conceptually and architecturally. 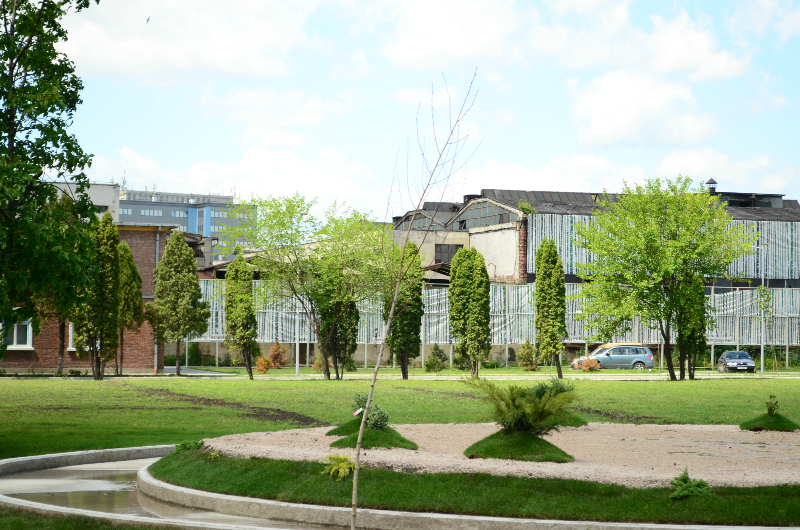 The tech park that reimagines the former Libertatea furniture factory, is a Fribourg Capital initiative under the patronage of businessman Ion Sturza. The investment has reached 7 million euros so far.